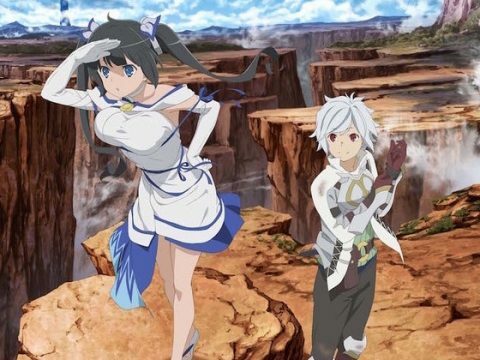 There’s way more to the monster-filled world of DanMachi—AKA Is It Wrong to Try to Pick Up Girls in a Dungeon?—than the adventures of Bell Cranel and the goddess Hestia. 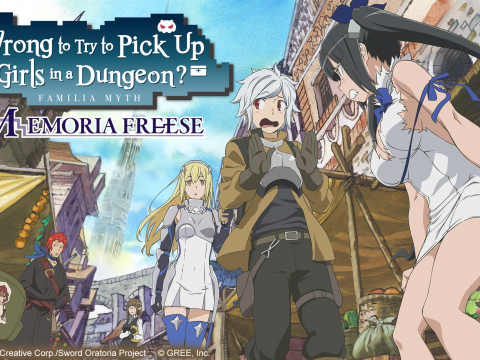 That’s where spinoff anime Sword Oratoria: Is It Wrong to Try to Pick Up Girls in a Dungeon? On the Side comes into play, and you can get in on the action on May 29 with Sentai Filmworks’ Premium Box Set. Sword Oratoria takes place right alongside the original DanMachi anime, only this time we’re joining the party of the Goddess Loki Familia. 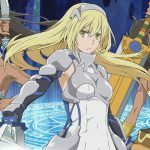 Leading the bunch is the powerful and ever-mysterious Aiz Wallenstein, who unwittingly set off Bell’s adventure in the first place when she rescued him from certain death at the hands of a minotaur. Now it’s time to go beyond that moment with Aiz and her party as they venture forth toward the as-yet unreached 59th level of the dungeon of Orario. 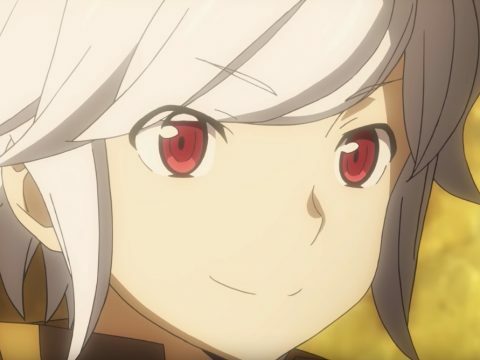 It’s the perfect opportunity to both see different sides of the story and explore uncharted territory, and even the cool and calculating Aiz won’t be able to foresee what awaits on the other side. With the talents of director Youhei Suzuki (Urara Meirocho, UQ Holder! Magister Negi Magi! 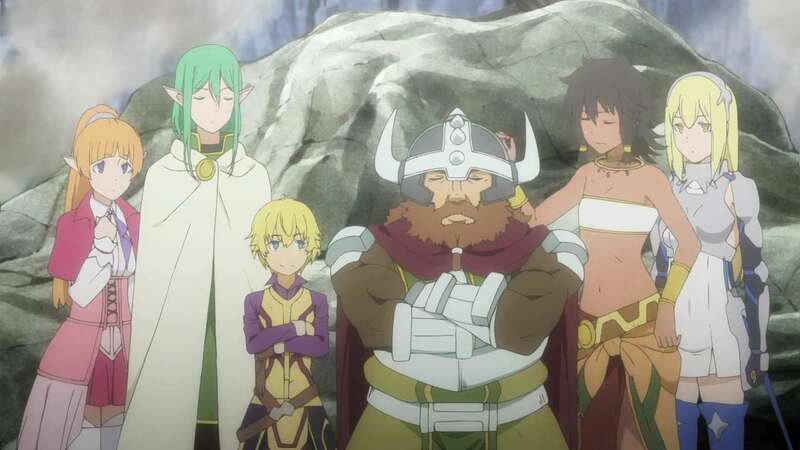 2) and writer Hideki Shirane (Kill Me Baby, Date A Live) and the animation production of J.C. Staff behind it, Sword Oratoria is an essential piece of the DanMachi puzzle. 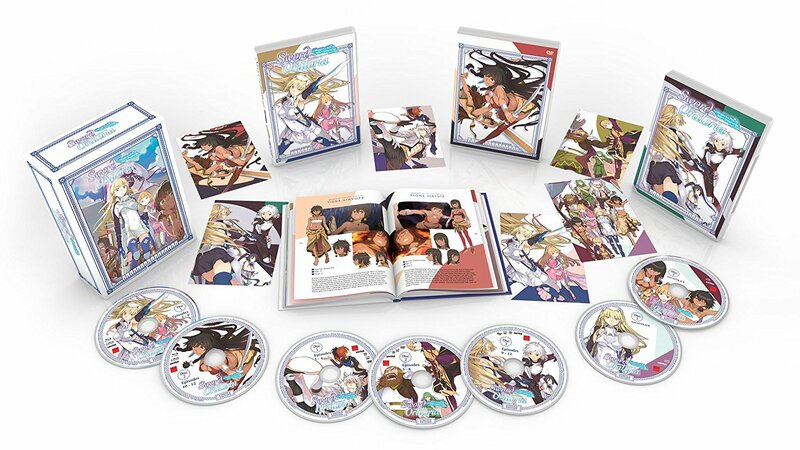 Sentai Filmworks’ Premium Box Set packs the complete series with a booklet, art cards, soundtrack, and more, so pre-order your copy today before the limited sets get swept away into the dungeon for good! 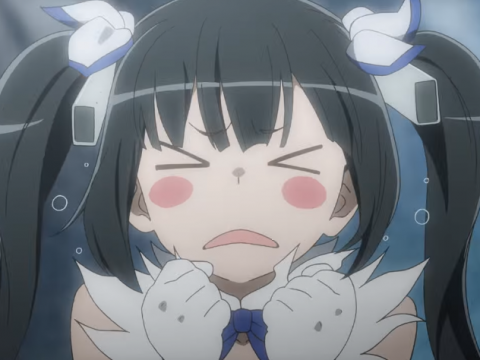 Hit the Hot Springs with the Is It Wrong to Try to Pick Up Girls in a Dungeon? OVA!